Tests carried out have confirmed that the first team player Arthur Melo has a left hamstring injury. He is expected to be out for around 3-4 weeks. 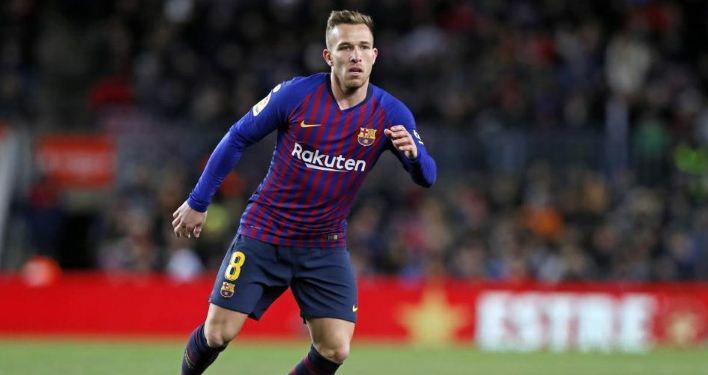 If the predictions are right, Arthur will miss at least four games due to injury. In the next four weeks Barça have important fixtures coming up in the league, the Copa del Rey and the Champions League. In La Liga the Brazilian midfielder will miss the games against Athletic, Valladolid and Sevilla. Arthur will also miss the first leg of the Champions League last 16 tie against Lyon. After those games comes a week with two Clásicos in the Bernabéu, on 27 February and 2 March, then Rayo Vallecano (9 March) and the return leg of the Champions League tie (13 March).